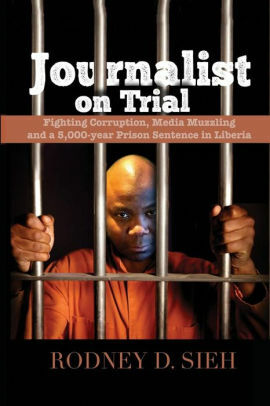 Monrovia – Lonestar Cell MTN has been dragged to the Sixth Judicial Civil Law Court for the action of damages in the tone of Three Million One Hundred and Fifty Thousand United States Dollars (USD$3,150.000.00). Peter C. Kamara, alias PCK, Francis R. Wollo, Sam Payedo of one of the most popular Liberian musical group known as ‘PCK & LFrankie’ along with DJ Weezy filed the lawsuit titled: “Action of Damages For The Authorized Use Of Intellectual Property” against Lonestar Cell/MTN on December 3, 2018 for the company’s alleged illegal use of their song as a ring back tune. The Liberian artists group is currently being managed by CT. COM Liberia Incorporated. According to the group’s action for damages, on December 5, 2016, it had a meeting with the Lonestar Cell/MTN for the use of the song ‘Kill Your Dog’ also known as ‘I Here’, which was widely loved and listened to by most Liberians, as a ring back tune for the company’s (Lonestar Cell MTN) customers. In the lawsuit, the group also said an agreement was reached between the two parties for Lonestar Cell MTN to charge its customers USD$0.50 per unit download monthly. And that the profits generated from the ring-back tune be shared at or on a fifty-fifty (50-50) basis by both parties. The plaintiff (PCK & LFrankie along with DJ Weezy) said since the meeting on December 5,2016 up to the time of the legal action, there has no agreement reached between the two parties even though there was an understanding for the use of their song. 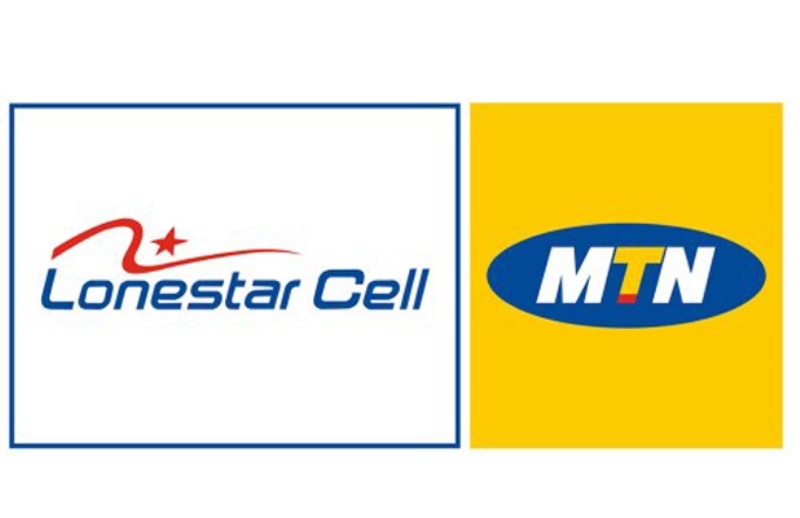 Contrary, Lonestar Cell MTN proceeded using the song on their platform as a ring-back tune for the use of their customers throughout the country and abroad without seeking their consent and approval as required by law. The complaint also mentioned that at the December 5, 2016 meeting, defendant (Lonestar Cell MTN) did not request the use of plaintiff pictures but contrary designed and printed pictures of the artists for use of its promotional activities without seeking the consent and approval of the group. The group also accused Lonestar Cell MTN of denying them the right to use same portrait for other GSM Companies’ promotional activities, thus violating their rights for which the action of damages was filed against company. The musicians also averred in the complaint that it requested the company to make an equitable contribution of USD$0.10 per designed and printed portrait to be multiplied by a minimum of 500,000 customers, amounting to USD$ 900,000.00 for a period of 18 months to have the issue resolved but the company ignored, neglected and rejected the proposal. The group is also seeking special damages in the tune USD$250,000.00 per song download for the period of 18 months and USD$0.10 per designed and printed portrait multiply by a minimum of 500,000 customers for the same period (December 2016 to June 2018). Totaling the special damages to Three Million One Hundred and Fifty Thousand United States Dollars (USD$3,150,000.00). Special damages in an amount calculated as 500,000 customers x 0.50 per song download per customer x18 months (December 2016 to June 2018) =4,500,000.00/2=( USD2,250,000.00) and USD$0.10 per designed and printed portrait multiply by a minimum of 500,000 customers=(USD$900,000.00) also for a period of 18 months. Totaling special damages of three Million One Hundred Thousand United States Dollars (USD$3,150,000.00). Punitive /exemplary damages in an amount to be determined by the jury, but in any event not less than United States dollars hundred Thousand (USD$100,000.00) for the defendants’ willful, wrongful and illegal conduct and; grant plaintiffs any other and further relief as your Honor may deem just, legal and equitable in the premises,” the Action of Damages For The Authorized Use of Intellectual Property.